Funding Your Child's College Education | Professional Financial Associates, LLC | Parenting, Education | Kids VT - small people, big ideas! 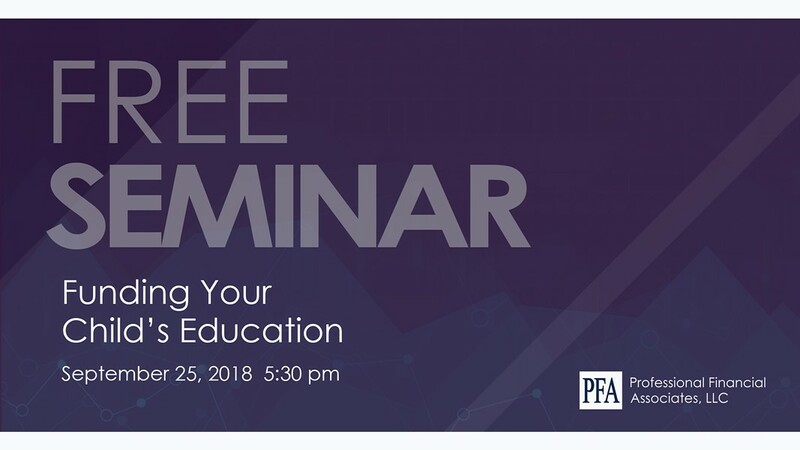 Parents of prospective college students learn the basics of financially planning for their children's educational future, including information about a section 529 plan, selecting the right funding/accumulation strategy for your family and a sample case study. For adults.